Beginning the journey of a man and a nation, Salman Khan shared the first poster of 'Bharat' featuring himself. 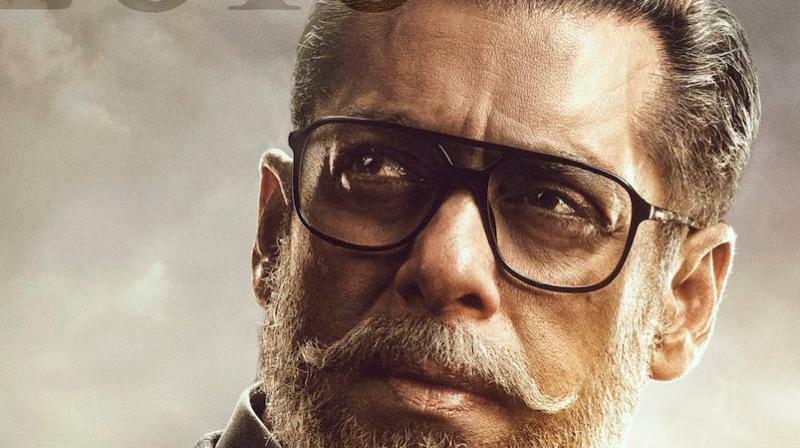 Mumbai: Beginning the journey of a man and a nation, Salman Khan shared the first poster of Bharat featuring himself in an old look with a grey moustache, beard and hair. Salman Khan shared the poster on his social media saying, " Jitne safed baal mere sar aur dhaadi mein hain, usse kahin zyada rangeen meri zindagi rahi hain! #Bharat"